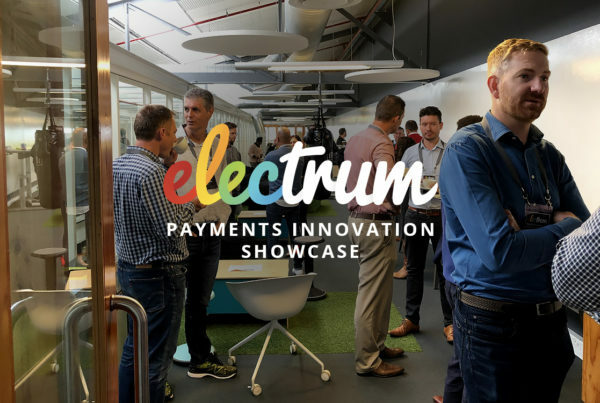 In what is potentially a world first for a major grocery retailer, Electrum has enabled Pick n Pay to accept Bitcoin payments in-store. As a result of this ground breaking innovation project, for a limited time customers at Pick n Pay’s head office campus store have been able to use the Bitcoin cryptocurrency to purchase groceries and services. The checkout process is as simple as scanning a QR code using a Bitcoin wallet app on the customer’s smartphone. 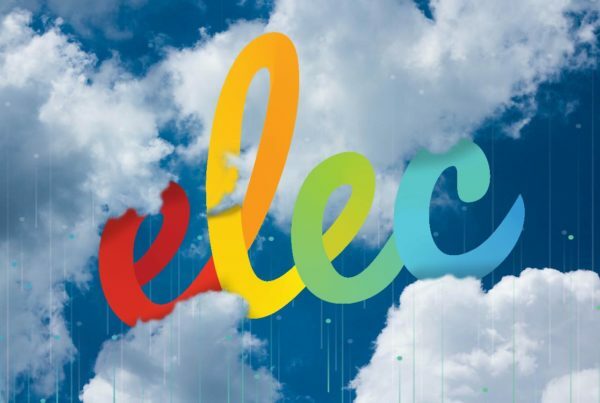 Electrum provided the cloud-based enterprise payments platform used for the transactions. Electrum MD Dave Glass says, “We’ve worked closely with PnP for several years as a key technology provider. 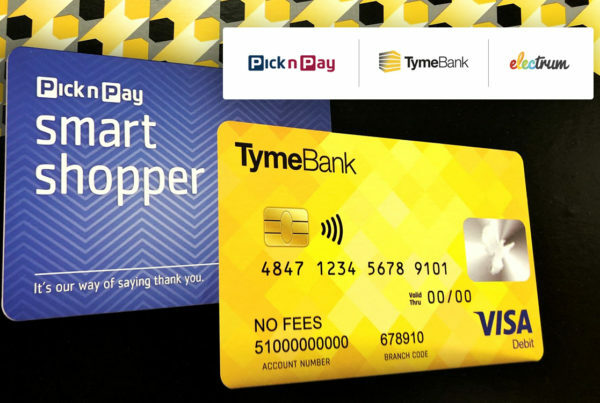 Our mission is to support innovative enterprises like Pick n Pay, and together we use the advanced Electrum software-as-a-service technology to move quickly on new opportunities, whilst at the same time delivering the best possible shopping experience”. The Bitcoin infrastructure for the project was provided by Luno, a global Bitcoin company, active in Southeast Asia and Africa, and with an office in Cape Town. Luno enables South African consumers to easily buy, sell, send and spend Bitcoin.